100% natural Minera Dead Sea Salt, Pacific Sea Salt and European Sea Salt were used to create this exceptionally therapeutic soak. 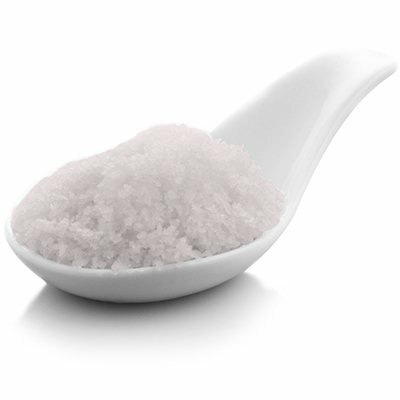 We infused the salts with pure extract of the Acai Berry as well as Rosemary, Grapefruit and Lime essential oils and Vitamins C and E to create a powerful antioxidant formula. Grain Size: Medium/Coarse grain blend. Scent: Essential Oil blend of Rosemary, Grapefruit and Lime - a wonderful uplifting, herbal scent.